Do you need indoor led video wall? Bring large-scale video capabilities to your events with a state-of-the-art indoor led video wall. Turn any wall into a dynamic infotainment centerpiece and take your organization to the next level! LEEMAN LED’s indoor led video walls can easily switch between multiple video sources with the press of a button. Use cameras, laptops, DVD players and more to play live or prerecorded video. A low-maintenance alternative to expensive and bulky projection systems, the LED wall features a 4mm or 6.67mm pixel pitch for superior, vibrant images that look amazing from any distance. Distracting shadows and front illumination are a thing of the past! You can even use your new video wall to generate revenue: Sell ad space to local businesses and watch your organization thrive. 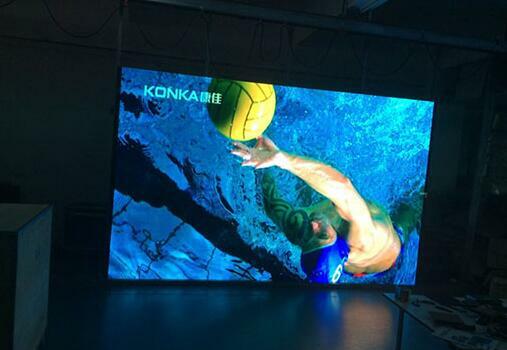 Are you looking for indoor led video wall supplier? 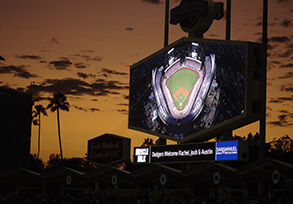 LEEMAN LED is a professional manufacturer of indoor led video walls. Hope you will contact us.